Our press and analyst summits are where technology leaders meet and spend quality time with their target region’s key IT media. 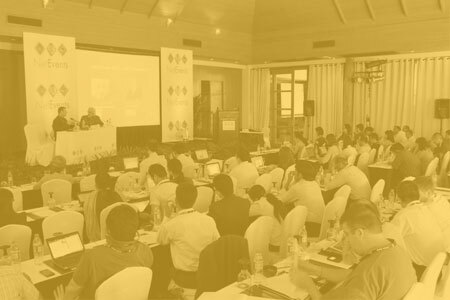 Addressing new markets, launching a product or service, raising your global profile, or simply forging strategic media relationships – 48hrs at a NetEvents Press & Analyst Summit will achieve more, and cost far less, than a three-week press tour of an entire region. The ideal environment for senior executives from a region’s carrier and service provider community to network, exchange ideas and get up to speed on industry trends and new analyst data, the latest technological developments and new telecoms business models. A great opportunity too for vendors wanting to meet and spend quality time with the regions’ key telecommunications players. Laying a foundation for extending sales across any region means meeting and really getting to know potential channel partners. 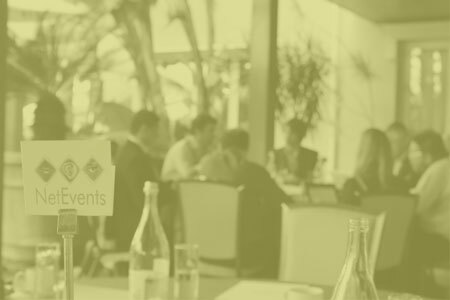 There is no better way to achieve this than at a NetEvents Channel Summit – inviting vendors plus the region’s leading VARs and systems integrators to spend two stimulating days in a luxurious, focused environment. Held in the world’s Mecca of Innovation – Silicon Valley – these global Innovation Summits focus each year on a specific burning technology topic. 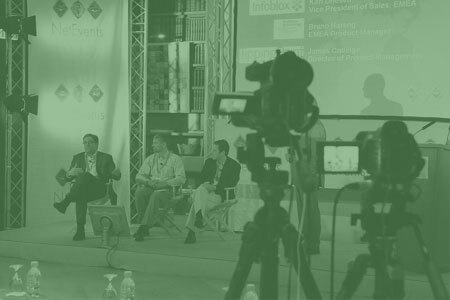 We bring together the industry’s movers and shakers, also leading visionaries, academics, press and analysts from around the globe plus tech VCs to focus on the bigger issues – where we have come from and where we are now headed. 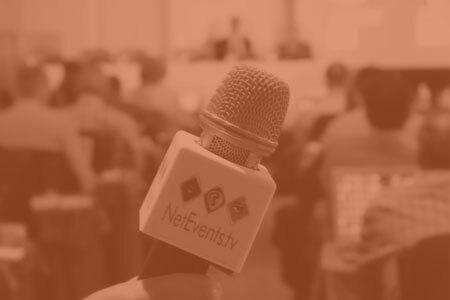 NetEvents Summits grew from canvassing the IT press around the globe and asking what they really wanted. We’re still good listeners. 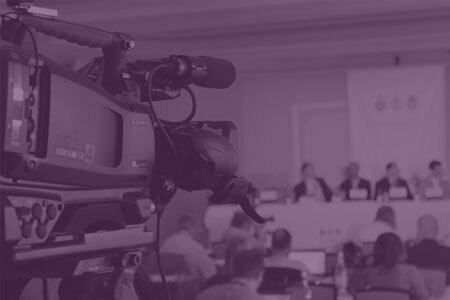 Tell us your need – from one off launch event to press tour, in-house motivation to global profile raiser – and we’ll tap our massive resource of media contacts, presenters, and venues, for an ideal cost-effective solution.